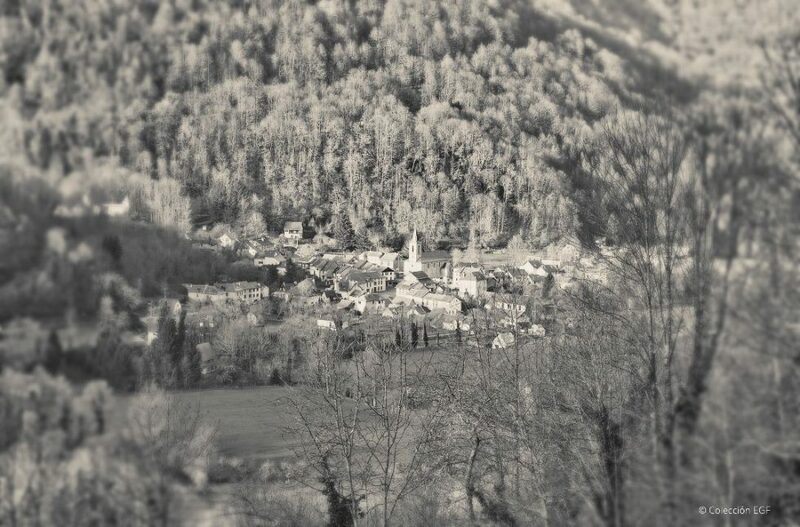 Photo of the Village Le Trein d’Ustou with Exposure’s Daguerreotype – Sepia – Black Frame preset and grunge border. Exposure has a wide selection of beautiful, customizable presets that emulate films and photographic processes from when photography was still in its infancy. In this article, we will take an in-depth look at the preset choices in Exposure’s B&W Film – Vintage category. Understanding some of the science behind classic photography processes will help you apply these presets more convincingly. Keep reading and learn about the analog methods behind Exposure’s black and white vintage presets and hear advice about using them to enhance your images. The preset families available in Exposure’s B&W Films – Vintage folder come in two distinct flavors: photographic and printing processes. The photographic preset options are Daguerreotype, Calotype, and Wet Plate, which represent some of the earliest forms of photography. Within each of these preset families, there are several variations to select from. Much of the early photography process was done by hand, so defects were fairly common. Exposure includes effects like scratches, dark edges, fingerprints and smudges, which were commonplace in this type of photography. 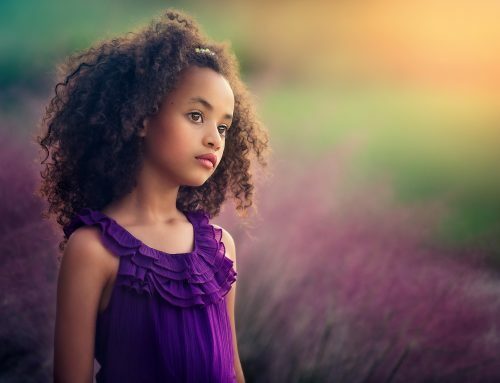 The presets in this whole category pair well with textures, thick vignettes, color tints, and borders. 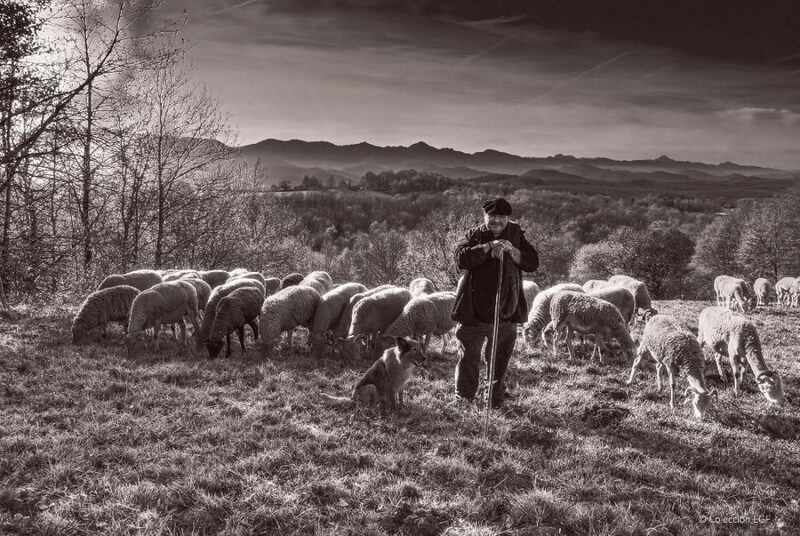 High in the Pyrenees mountains, near the village of Mercenac, Mr. Christian Marrot tends to his flock. 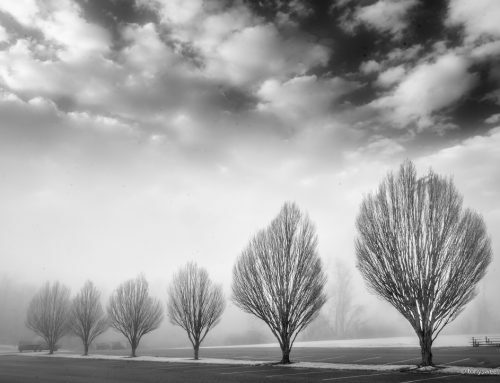 Exposure’s Lith – Infrared preset darkens the blue in the sky, which gives the shot a great mood. Exposure’s printing process preset options are Cyanotype, Lith, and Platinum Print. There are multiple versions of each of these printmaking processes just like there would be in the analog darkroom. For example, the signature blue coloring of an analog Cyanotype print will quickly fade. In Exposure, you can replicate this effect by raising the blacks slider or adjusting the tone curve to brighten the dark values of your image. 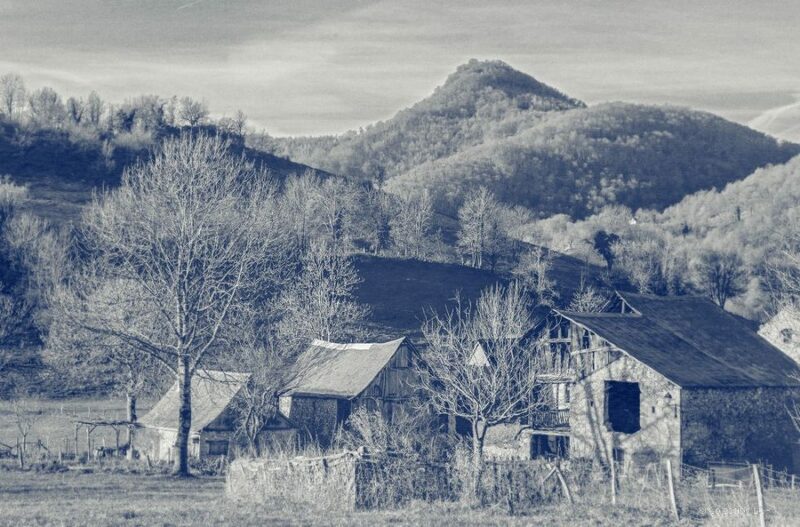 Photo of outside the village of Balagué with the Cyanotype – Soft preset applied. Note the fade effect in the shadow areas. Lith prints are created using a specialized developer. The printing process gives you excellent control of highlight and shadow tones in the image, so Lith presets can believably be combined with adjustments to the shadows, highlights, whites, and blacks. The platinum printing process introduced different chemicals to create a photo. It doesn’t produce dark blacks like the silver-based prints in standard black and white photography. Because these options make your image appear lighter, they subtly draw out detail in shadows. In this photo of Mr. Pierrot Estebe at Saint Lizier, Exposure’s Platinum Print – Warm preset introduces a pleasing tone. Also note the shadows are not completely black, which is an easily recognizable characteristic of platinum prints. Nothing dates a photo like technology. A photo of a woman wearing yoga pants and listening to headphones won’t be as convincing as someone dressed in period-accurate attire, like the examples in this article. If you want to recreate a photo with an old fashioned feel, be mindful of chronological inconsistencies. Several automobiles in this shot of Village Le Trein D’Ustou were removed using the spot heal and clone tool in Exposure. The modern technology captured in the scene ruined the effect that the historic preset applied, which distracted from the photo. The vintage preset is Exposure’s Wet Plate – Lens Blur. In landscapes, location is paramount. Especially in darker scenes, the effects from light pollution are easy to see. So keep away from brightly lit urban areas if you want believable vintage photos. Consider the length of time needed for proper exposure on a wet plate photo. These old systems needed a lot of light, so exposure times of several minutes were normal. Early portraits usually captured serious faces of the subject because of long exposure times. Nailing a jump shot isn’t possible to capture at that speed. A good example of how historic film looks don’t work on every image. 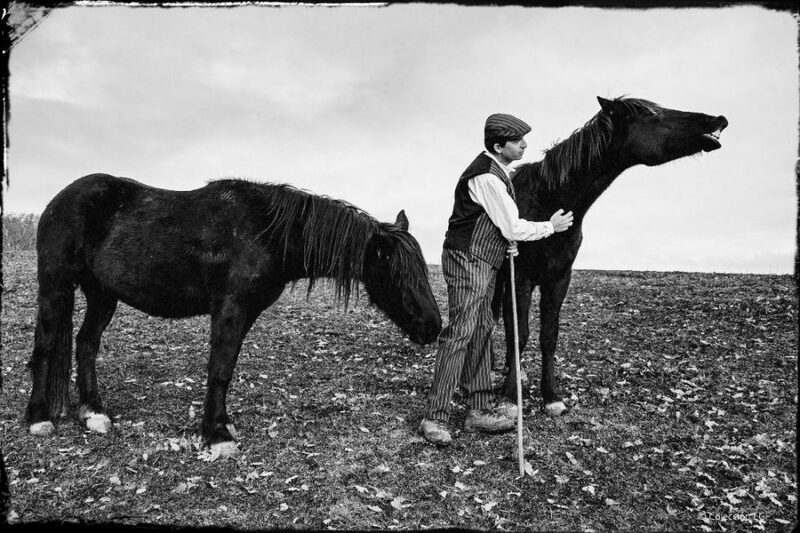 This shot of Mr. Thierry Lafitte, a horse trainer at Mercenac Farm, was enhanced with Exposure’s Daguerreotype – High Contrast preset. Notice the horse’s lips frozen in time. That would be impossible to capture using historic photography technology. 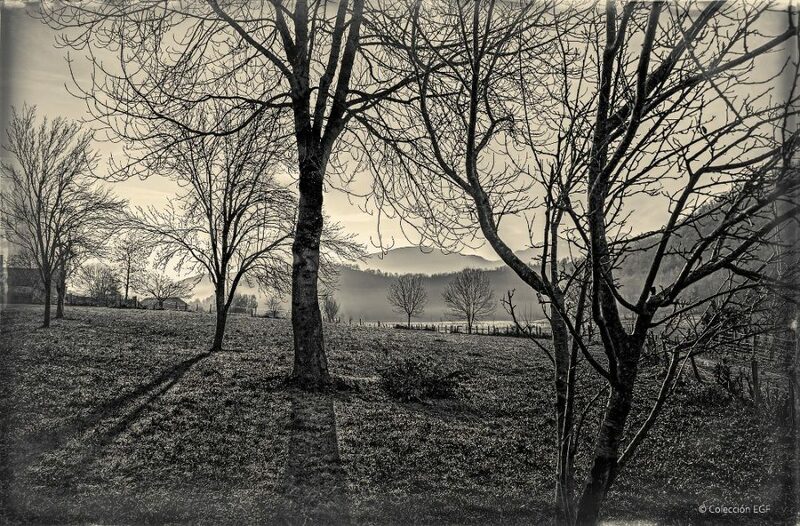 Contrast is a key feature of vintage analog photos. 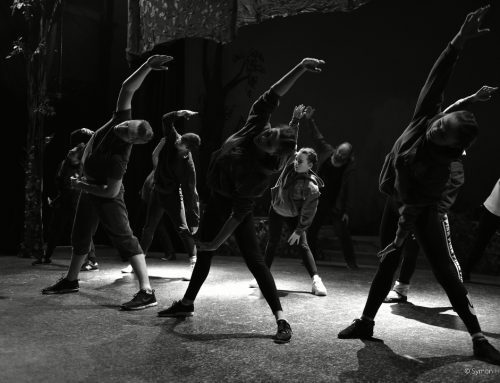 Images with strong, or direct lighting can help communicate that. The sharp contrast in this shot taken outside of Balagué village was enhanced with Exposure’s Wet Plate – Tab Frame preset. The Sloppy 12 border overlay is used in this example. We put a lot of research into Exposure’s selection of beautiful customizable presets, which span the entire history of film, and beyond. The historic photography processes we discussed in this article are just a taste of what Exposure offers. The next time you browse Exposure’s vintage presets, remember these tips for using them convincingly. Photographer Enrique Colección has a deep love for historic photography and techniques. 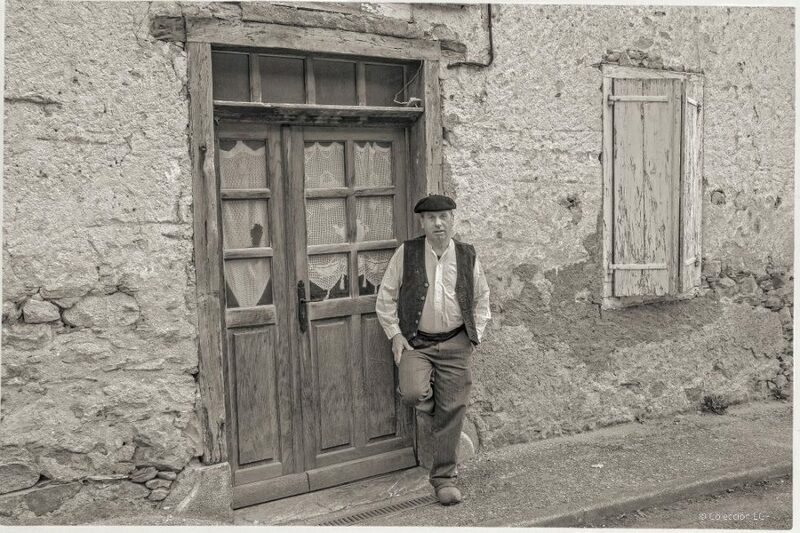 He visited one of his favorite areas in the Pyrenees mountains, the Department of Ariege, to capture the photos in this article. He visited remote villages that haven’t changed much in the last 100 years. 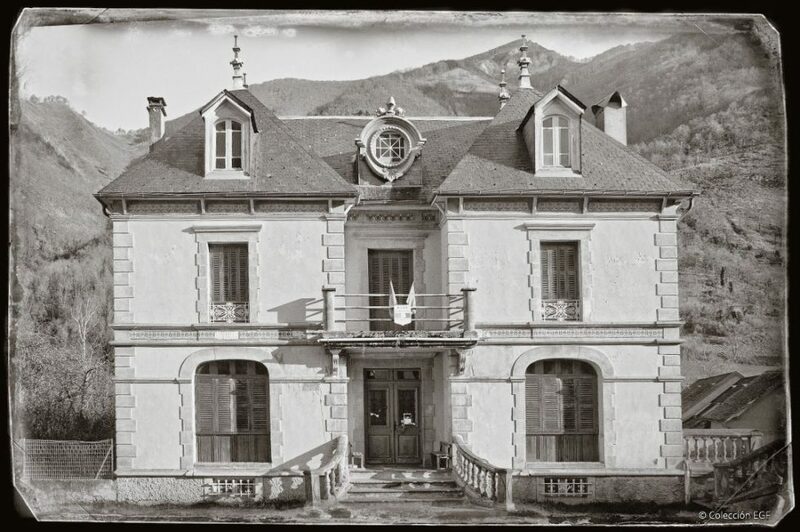 Film photography began in 19th-century France with the introduction of the Daguerreotype process. Since that discovery, French photographers have immortalized photography excursions in the rugged wilderness with heavy tripods and plate cameras to capture the beauty in the world around them. Inspired by the rich photography history of the area, Enrique designed and created the Great Pyrenean Route of the 19th Century, which leads tourists to the exact locations where French photographers placed their cameras over 100 years ago. This gives adventuring travelers a comparison of each historic waypoint to see how much that place has changed, today. To see more of Enrique’s work, check out the gigantic print installations of his aerial panoramas he makes with our resizing software Blow Up. 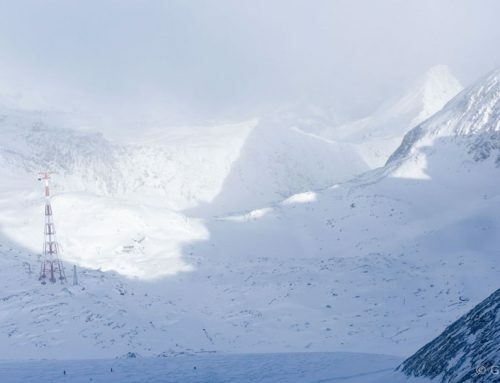 His current record is over 21 feet (6 meters 42 centimeters) long at Argelès-Gazost inside L’Étape des Pyrénées. The photo shows the famous Col du Tourmalet within the new Tourmalet Experience project. A round of applause for those who assisted in making this article happen. I have always wondered how to balance that out, great post.